A Deal in Paris is All But Assured, But How Strong Will It Be? Delegates, ministers and observers worked late into the night last night deliberating over the latest “clean” text released by the COP presidency on Wednesday afternoon. Slimmed down to from 43 pages to only 29, the text now leaves far fewer options for ministers to decide by the Friday deadline. Many parties have suggested that Wednesday’s text “wasn’t perfect” but was a “good start,” which raises the question, not “if” a deal is reached, but how the key issues still in play will resolve in the coming hours. If you’ve been following along, you’ve heard it all before – loss and damage, differentiation, climate finance, ratcheting up ambition. But as UN General-Secretary Ban Ki-Moon said at a press conference on Monday, “perfection is our enemy.” Any deal, especially one of this magnitude and urgency, requires compromise, seizing what Mohamed Adow of Christian Aid calls “the political moment before us” to put “short-sighted interests” aside in favor a truly ambitious deal. We’ve heard that before too. The rhetoric of ambition over the past two weeks must now be translated into firm commitments and set down in text. Ambition – codifying in text how countries will increase their ambition by no later than 2018, with a solid framework of transparency incorporating reporting and review by all countries. Otherwise the world is locked into a 3C degree path until 2025. The whole world looses. 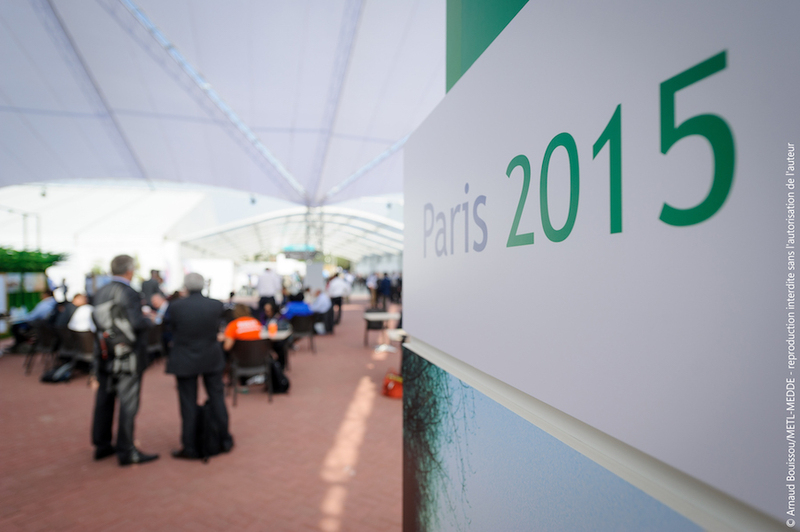 “The key pillars of the Paris Outcome are in place,” said Alex Hanafi of the Environmental Defense Fund. Both Adow and Hanafi emphasized the stark difference between COP15 in Copenhagen and now, here in Paris. By the middle of the second week in 2009, negotiations had essentially fallen apart. There still are serious differences and issues echoing in the plenary halls, but “never before have we been so close” to a global climate agreement. We sit in a historic political moment and await the outcome.